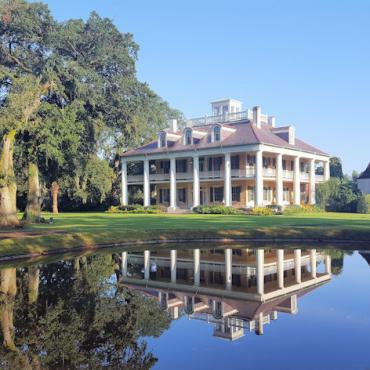 When visiting Louisiana, touring at least one antebellum home is a must for most visitors: But exactly what is an Antebellum home? When this term is used, usually images of “Gone with the Wind” spring to mind. Antebellum in Latin means literally "before war". The term Antebellum architecture refers to elegant plantation homes built in the American South in the 30 years or so preceding the Civil War. Antebellum is not a particular house style, then, rather it is a time and place in history. Most Antebellum homes are in the Greek Revival, Classical Revival, or Federal style: grand, symmetrical, and boxy, with centre entrances in the front and rear, balconies, and columns or pillars. 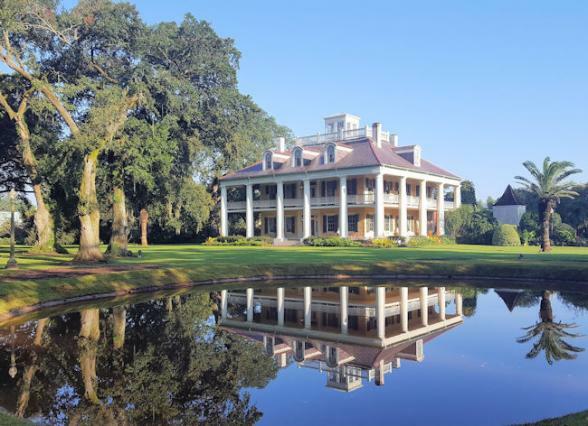 Louisiana has enough of these grand homes to create a tour specifically related to them. If you are interested in touring one or more your Bon Voyage advisor will be delighted to offer some recommendations that fit your itinerary.